LOS ALTOS, Calif. - Oct. 17, 2018 - PRLog -- Silicon Valley IoT pioneer, Afero, today announced that an independent study of IoT patent landscape, conducted by Parola Analytics, has placed Afero in the Top-5 organizations globally. Ranking high among well-established giants such as Samsung, Qualcomm, Intel, and IBM is a notable achievement in the critically important IoT industry and a testimony to the technical advances that are embedded in the Afero IoT Platform™. Known for its Patent Landscape reports, New York based Parola Analytics provides patent and technical analysis, research, and consulting services. 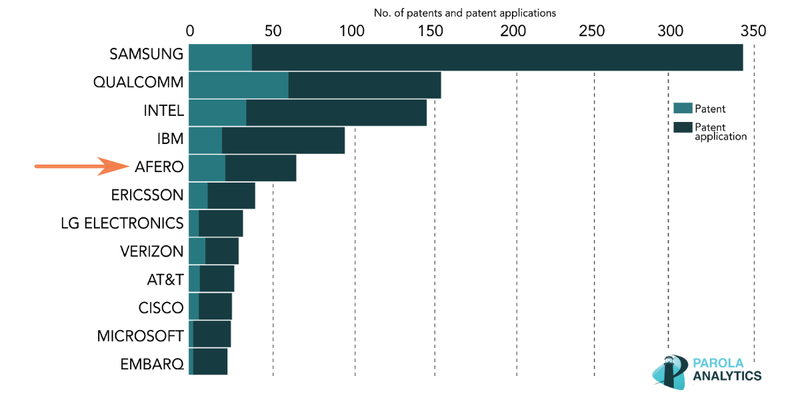 This study evaluated patents filed with the United States Patent and Trademark Office (USPTO). 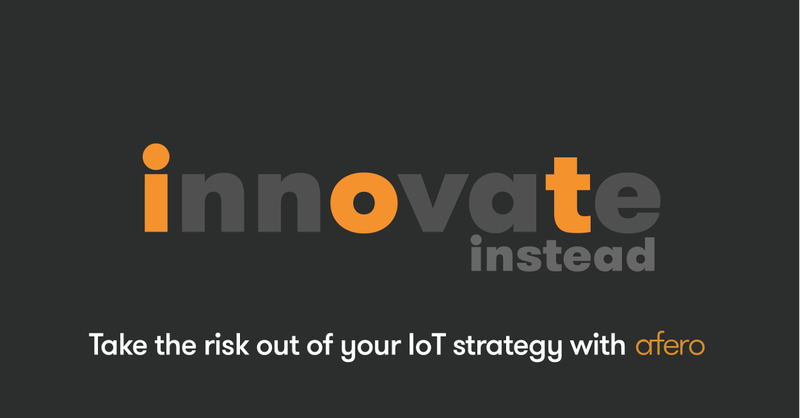 Internet of Things (IoT) has become a must-do for organizations worldwide because it plays a critical role in transforming businesses to digital enterprises and it meets new market demands for smart connected things. Digital Transformation (DX) and "the 4th Industrial Revolution" are market trends that are rooted in IoT. Referencing projections by market research firm MarketsandMarkets. the Parola Analytics study notes accelerating growth in the IoT market with a 28.5% CAGR, predicting it to grow to $457 Billon by the year 2020. 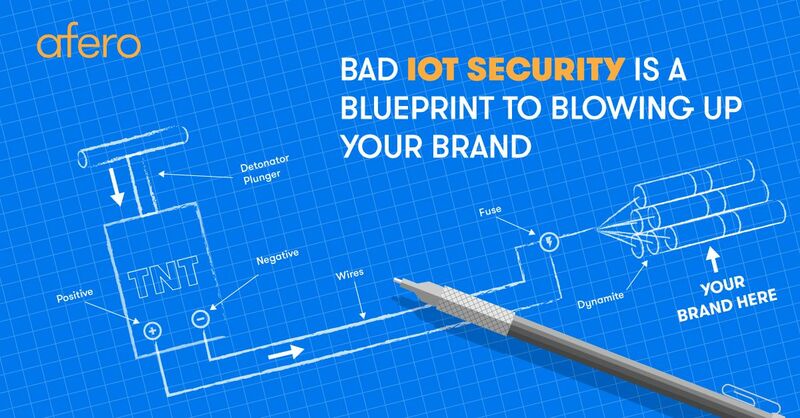 "Afero is a company to watch in the IoT space, with an impressive record of innovation across a broad spectrum of technologies from device connectivity to security, customer onboarding, and cloud computing," said Vincent Violago, CEO of Parola Analytics. "We believe the excellent showing by Afero is because it has assembled a remarkable talent pool and targeted a gap in the market, a fully integrated IoT platform." 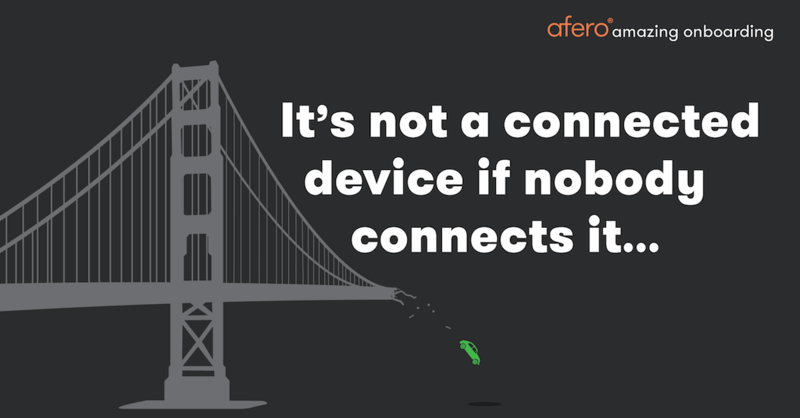 Afero set out to make IoT secure, simple, and scalable. Along the way, it has created new solutions to some of the hardest problems in IoT. "We are delighted to see Parola Analytics apply its insightful Patent Landscape methodology to the IoT industry," said Afero co-founder and CEO Joe Britt. "It is gratifying to be recognized publicly for technologies that we proudly offer our customers." Earlier this month, Afero announced a collaboration with Mitsubishi UFJ Financial Group, Inc. (MUFG) to highlight the emerging world of IoT banking, working to enable "things" to pay each other via secure micropayments, blockchain, and IoT technologies. Afero has built a strong set of partnerships across the IoT technology spectrum as it leads a new approach for fully integrated end-to-end IoT with notable projects such as Kenmore and D-Link. Afero was named a 2016 Cool Vendor in the Internet of Things by Gartner, Inc. The report from Parola Analytics can be found here. Parola Analytics, Inc. is a leading New York-based patent analytics company that provides accessible and actionable intelligence to decision-makers. For more information, please visit www.parolaanalytics.com.